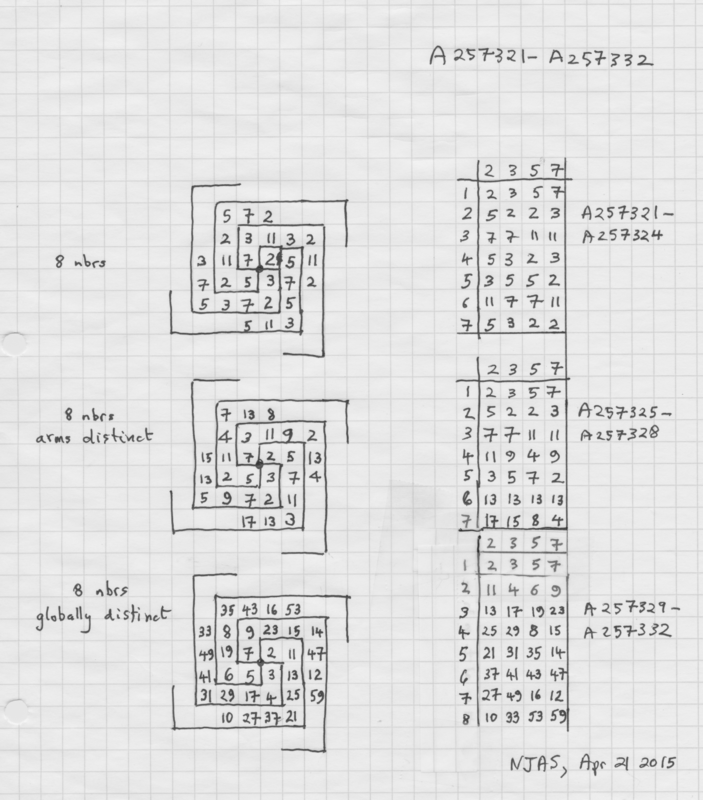 Conjectured to be a permutation of the natural numbers. Popular Computing (Calabasas, CA), Problem 146: Gcd, Vol. 4 (No. 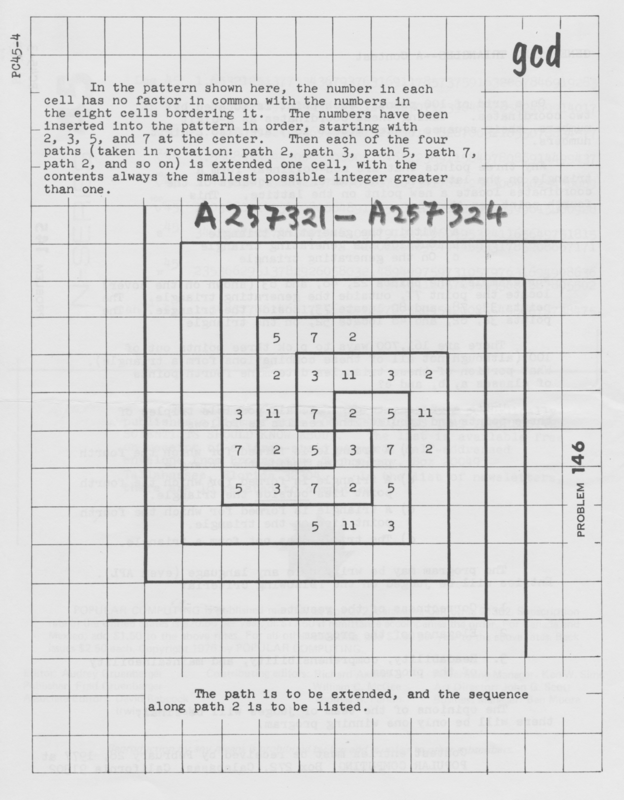 45, Dec 1976), page PC45-4. Cf. A257329, A257330, A257331, A257332.